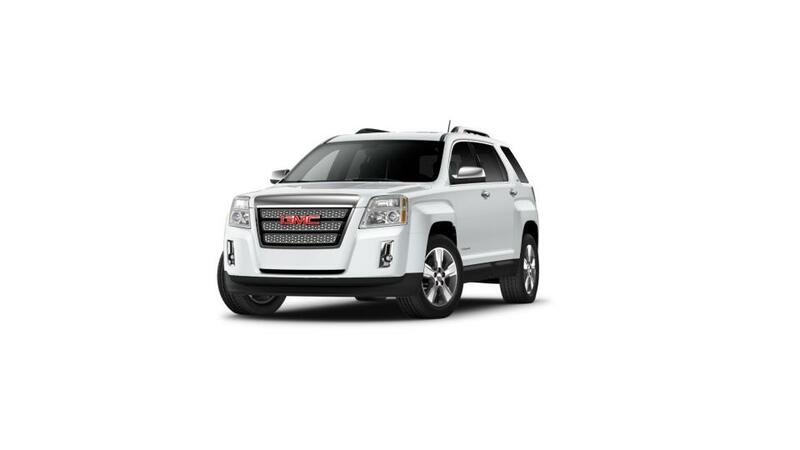 The new GMC Terrain is a SUV that is reliable and enjoyable to drive. It can handle narrow city streets and the open road. Additionally, tech enthusiasts will enjoy the available built-in 4G Wi-Fi hotspot and convenient cellphone integration. StabiliTrak steering adjustment technology and advanced safety features such as Blind Zone Alert and Lane Departure Warning will help keep you safe and in control as you drive. High Point and Kernersville customers, check our inventory and choose the color and options that you are looking for. Give us a call at (336) 310-0231 or contact us online to learn more.